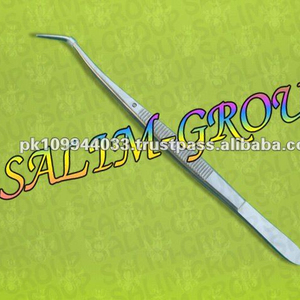 We are Shine View Industries, offers of the large selection of dental instruments . 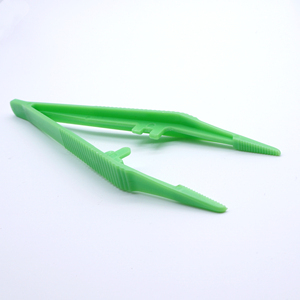 We offer the most competitive prices and fast shipping for all of your dental instrument needs. We seek to provide innovative products to professionals serving hospitals, educational institutions, clinics and labs across the world. 2. Q: Where can I put my logo9 A: We can print your logo in the toothbrush handle, blister card, inner box and master carton. 4. Q: How can I get Samples9 A: Samples are for free, but we need the customer pay the freight cost. We are looking forward to forming successful business relationships with new clients around the world in the near future. 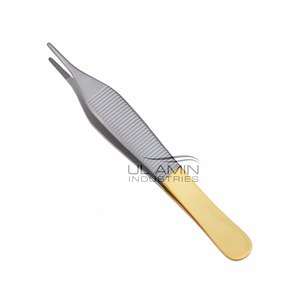 Dental Mariam Tweezers Made In High Quality Stainless Steel Set of all kinds of Dental Mariam Tweezers are available We offer OEM / Laser Marking Available in Mirror or Satin Finish Our Dental Mariam Tweezers are fully capable to bear high sterilization process Rust Free with Guaranty ISO 9001:2008, ISO 13485:2003 and CE Marked Company Specifications: Properties Dental Mariam Tweezers Brand Name German Healthcare Industries Place of Origin Pakistan Material Stainless Steel Certification ISO 9001:2008, ISO 13485:2003 and CE Marked Port Sialkot Pakistan Payment Terms L/C, T/T, Western Union, PayPal Minimum Order Quantity Any quantity you need Packaging Details Polybags or other packagings per your request Delivery Time 30~45 days after receipt of payment We would like to introduce ourselves as a German-Pakistan Joint Ventured Company based in Sialkot - Pakistan involved in the manufacturing and exports of Surgical and Dental Instruments. All of our manufacturing process are in accordance with German manufacturing techniques and Standards. We also welcome yo ur own design/creations and can be trusted to produce absolute perfection. A. Shipment of your every order will be as per prior approved sample. C. The specific delivery time no the items and the quantity of your order. 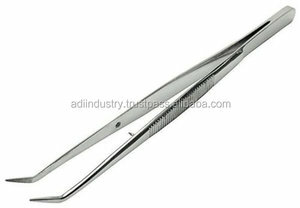 Alibaba.com offers 6,580 dental tweezers products. 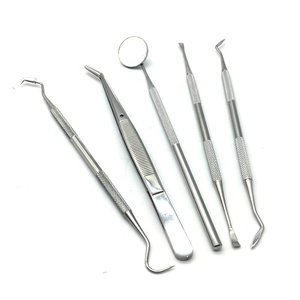 About 56% of these are dental surgical instruments, 8% are other dental equipments, and 5% are dental consumables. 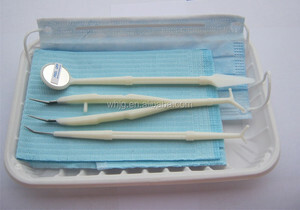 A wide variety of dental tweezers options are available to you, such as free samples, paid samples. 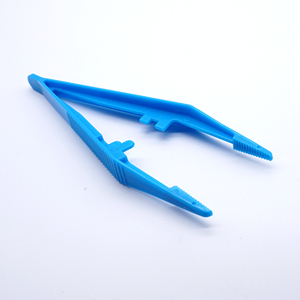 There are 6,354 dental tweezers suppliers, mainly located in Asia. 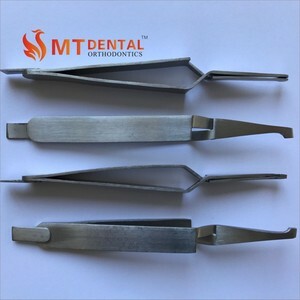 The top supplying countries are Pakistan, China (Mainland), and United States, which supply 77%, 18%, and 1% of dental tweezers respectively. 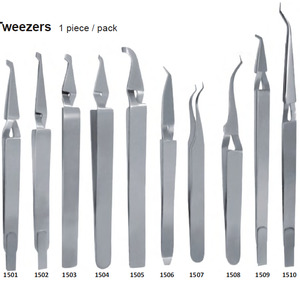 Dental tweezers products are most popular in North America, Central America, and South America. You can ensure product safety by selecting from certified suppliers, including 758 with ISO13485, 541 with Other, and 509 with ISO9001 certification.